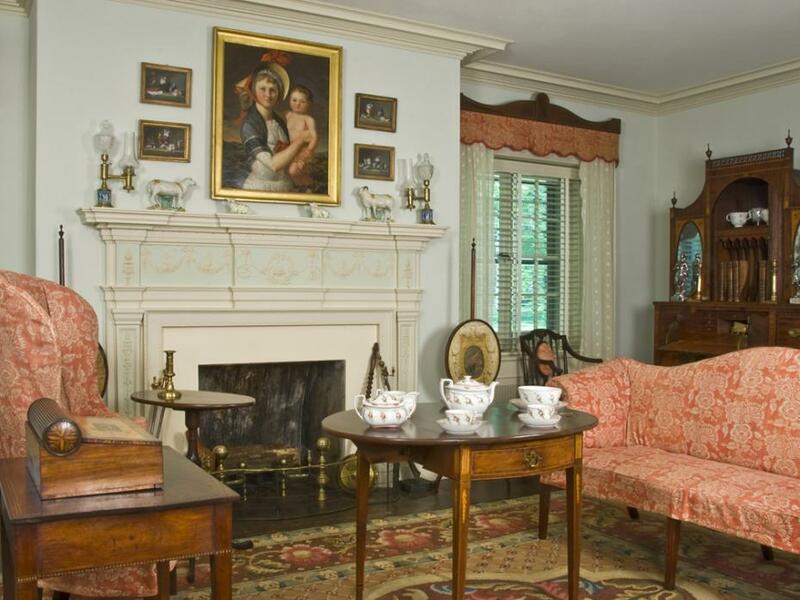 Be inspired and learn more about America’s heritage on any of several guided tours of the 175-room former home of Henry Francis du Pont (1880–1969). An avid collector of decorative and fine arts made or used in America as well as American architecture from 1640 to 1860, du Pont lived among his collection until it opened as a museum in 1951. H. F. and his father, Henry Algernon du Pont, designed Winterthur in the spirit of 18th and 19th century European country estates. A skilled horticulturist, H. F. du Pont was inspired by Winterthur’s rolling hills and farmland and often referred to himself as the “head gardener.” Today, stroll through the 60-acre naturalistic Garden or enjoy a narrated Garden tram tour. Be sure also to enjoy the award-winning Enchanted Woods, created for children of all ages.